"We could not have chosen a more professional, proactive, personable and effective real estate agent than Bonnie Dupree. She definitely went the extra mile for us in selling our home. Bonnie was quick to return phone calls and often seemed to anticipate our needs." "This agent belongs in the top echelon of real estate professionals in any realty company, anywhere! We have had numerous problems with acquiring our property (none of which were her fault) and she worked tirelessly to get them solved for us. Not only acting as our agent, but also as our eyes and ears as we were living out of state while the process was ongoing. We had some very specific requirements and she was extremely patient finding us the right property. She is very professional, but at the same time very personable and willing to research the answers to our specific questions and concerns. We would highly recommend her!" "Just got a house in Murphy NC with Bonnie. I could not have asked for better help with the house or with all of our questions about local places, people etc. She is knowledgeable and patient. I would use her again anytime I could." "I can't say enough nice things about Bonnie Dupree. She is truly the best in her profession.,very knowledgeable, courteous, and prompt with lnformation whether it be by phone, email, or text. I first met Bonnie through her website .After weeks of going through her listings I sent her a list of properties that I'd like to see when I came to Murphy. She took that list and fine tuned it as not to waste my time or hers while I was there. We spent two days looking at properties , and now one of those has my name on it. As an out of state client I could not have chosena better person to act in my behalf, she took control from beginning to end and hooked me up with all the right people in order to make it happen. 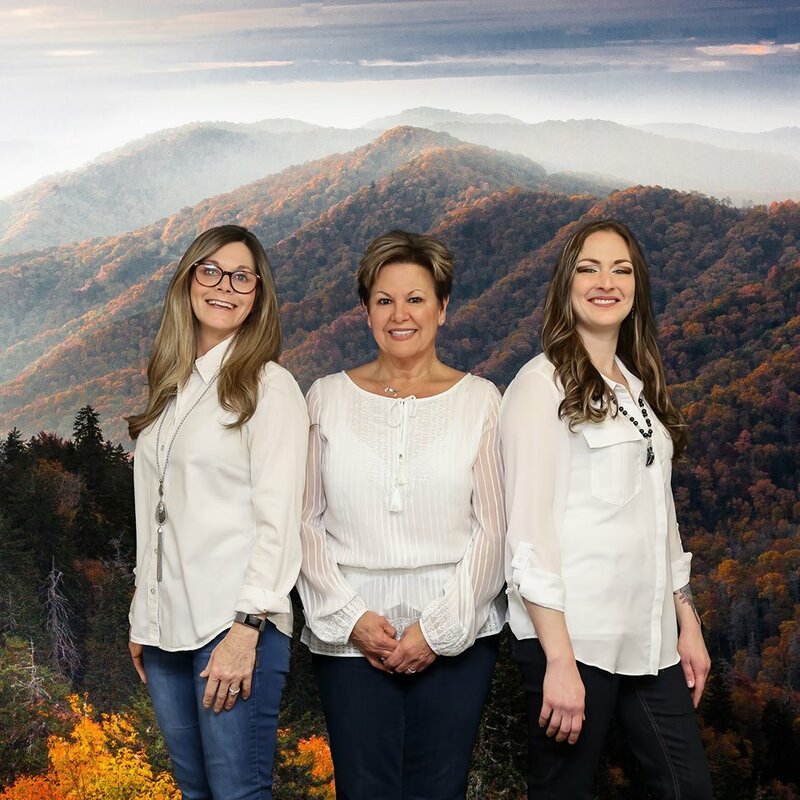 I can proudly say if you don't turn to Bonnie Dupree for all your real estate needs in this area, then you have definitely made a wrong turn." "In 2013 we were referred to Bonnie by some close friends who had also been assisted by Bonnie in the purchase of some real-estate. Bonnie's knowledge of the real-estate market in the Murphy - North Ga. area was very valuable to us. She was always responsive to our needs and willing to go that extra mile. She worked tirelessly to find the exact style, location and price range we were looking for. You will never go wrong by selecting Bonnie as your real-estate agent." "Bonnie was very thorough & conscientious. She consistantly sent potential properties. She was never bothersome, rather, very attentive to our desires. She always made herself available on weekends that we were going to be in town to show properties. I would highly recommend her to any and all my friends. What an outstanding realtor... I have never had such a pleasureable experience dealing with a realtor.. She is truly dedicated to find exactly what you are looking for..."
"I am Mark Parsons, a real estate broker and appraiser in Florida for the past thirty-five years. Never having bought a vacation home in a different state, my wife and I were thrilled that Bonnie was able to expedite the process efficiently, professionally, and personably. Being in the profession, you can imagine I had a significant amount of questions and inquiries. Bonnie was able to quickly answer or find the information for us, so, even though I was working long distance, the constant updates and communications went a long way to ease the apprehension. I recall receiving one email in particular that included a photo of our home during a snowstorm…what a warm way to keep us up-to-date and interested! Thanks, Bonnie!" "Bonnie is absolutely amazing!!! We had our hearts set on buying our dream home in the mountains and Bonnie listened to our wish list. Not only did she find us our piece of heaven, but we now have new best friends as well. Bonnie has introduced us to other clients/neighbors in the area and we have a great group of friends. We would highly recommend Bonnie to anyone looking to buy or sell a home. She will work hard for you until the sale is complete and you are happy. This was the easiest process ever!"